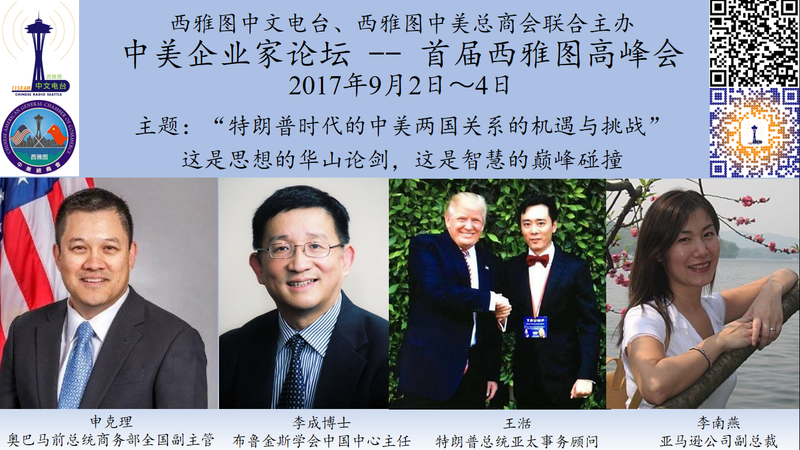 Chinese Radio Seattle and Seattle Chinese-American General Chamber of Commerce will host the China-US Entrepreneurs Forum—the 1st Seattle Summit during September 2nd – 3rd, 2017. The China-US Entrepreneurs Forum – the 1st Seattle Summit, will focus on the topic of “the opportunities and challenges of China and the United States relations during the Trump’s Presidency”. 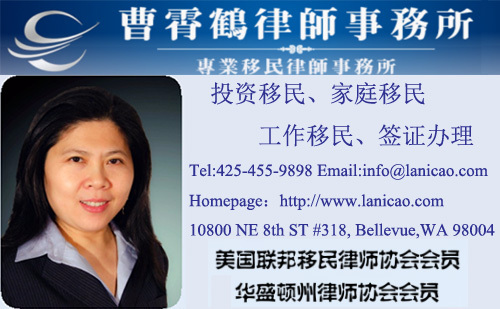 We have invited some of the most influential experts and political and business leaders in the United States, as well as local elected officials and entrepreneurs from both China and United States like you, to gather in the beautiful Seattle area and discuss the commonly concerned topics. Chinese Radio Seattle, established in May 2012, is one of the most well-known Chinese radios in the U.S., with audience from over 100 countries around the world. 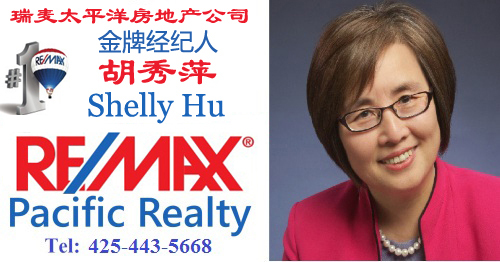 Chinese Radio Seattle helps to promote the China-US cultural and economic exchanges and is the most influential Chinese media in the Washington State. 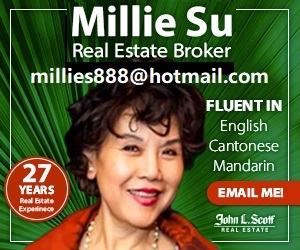 Chinese American General Chamber of Commerce is a bilateral membership organization, a platform and bridge for the exchange and cooperation of Chinese and American enterprises, and is committed to the development of China-US business exchanges and investment. 此次高峰会的主办方西雅图中文电台以及协办方西雅图中美总商会相信您的西雅图之行一定会收获多多、满载而归。As the organizers of the summit, Seattle Chinese Radio Seattle and CAGCC believe that your trip to Seattle is going to be a rewarding and memorable experience! Do you have English interpreter or scripts for all the presentations?